Texas Mass Shooter Once Escaped From Mental Health Facility While Awaiting Military Court Martial - Joe.My.God. 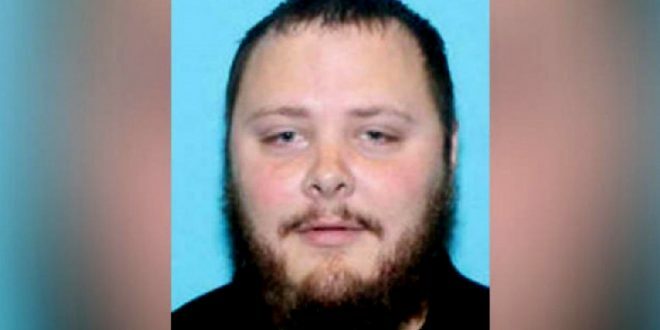 El Paso police arrested Devin Kelley on June 7, 2012, at a Greyhound bus station a stone’s throw from the U.S.-Mexico border after he escaped the Peak Behavioral Health Services facility about 12 miles away in Santa Teresa, New Mexico, according to the police report. At the time, Kelley was facing a court martial on charges that he beat his wife and her son at Holloman Air Force Base in New Mexico about 100 miles north of El Paso. It’s unclear when Kelley was confined to the mental health facility, which is near Sunland Park, New Mexico.